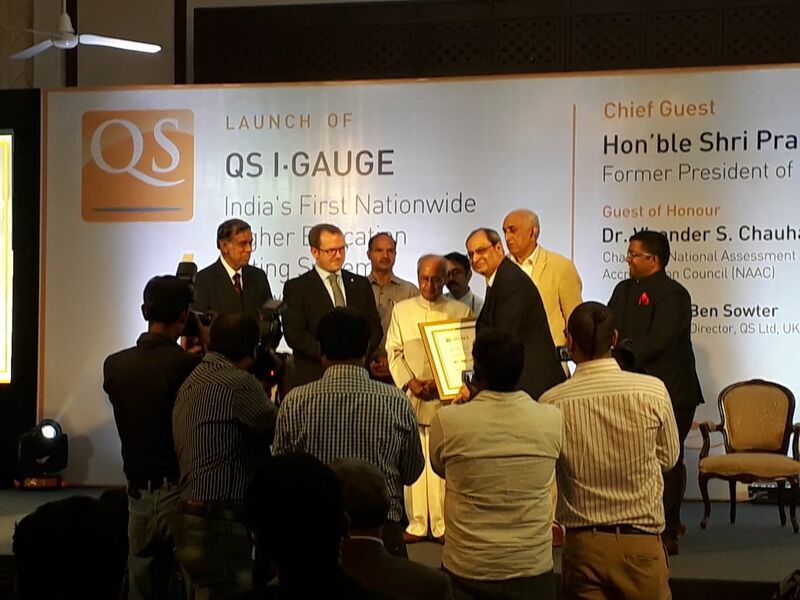 QS I∙GAUGE is a brand incorporated in India as an independent private-sector initiative specialised in rating universities and colleges, and brings together the global expertise, experience and reputation of QS, along with local knowledge from partners. It is a ratings tool that capture the essence of the dynamic Indian higher education system, and conforms to international standards and best practices. Each rating produced by QS I∙GAUGE is strictly monitored and supervised by the QS Intelligence Unit in London. This is the same team that produces the authoritative rankings as well as the globally recognised QS Stars university ratings system. Close supervision by QSIU ensures the independence, quality and integrity of QS I∙GAUGE ratings, leading to their global recognition. QS I·GAUGE is currently in the pilot phase of its university and college ratings system. Inspired by the globally recognised QS Stars rating and adapted to the needs and aspirations of the Indian higher education system, QS I·GAUGE aspires to provide students with a comprehensive and systematic understanding of the higher education landscape of India. It also aims to offer Indian institutions an opportunity to benchmark their performance, and develop strategies for upgrading their educational offerings.QS I·GAUGE thus serves both as an invaluable source of information about the participating institutions, and a management tool for advancing Indian higher education as a whole. QS I·GAUGE is a comprehensive and independent ratings system for Indian universities and colleges. Consisting of seven primary categories and five secondary categories, ranging from Teaching and Learning, Employability and Social Responsibility to Research and Innovation, the QS I·GAUGE rating provides a unique 360-degree perspective of Indian institutions of higher learning. 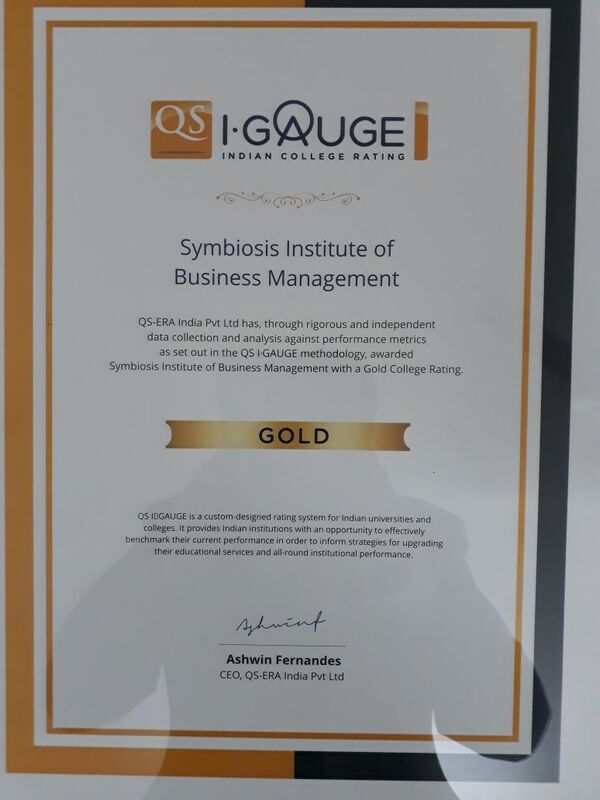 SIBM Pune has been conferred GOLD RATING by QS I·GAUGE (Brand incorporated in India by QS World University Rankings) 5 out of 5 based on 1 ratings. 1 user reviews.